75% OF CUSTOMERS DO NOT GO PAST THE FIRST PAGE OF GOOGLE! 59% OF CONSUMERS USE GOOGLE EVERY MONTH TO FIND A REPUTABLE LOCAL BUSINESS! 70% OF CLICKS GO TO ORGANIC RESULTS ON GOOGLE! THERE ARE OVER 759 MILLION WEBSITES IN THE WORLD ALREADY! SEO is the process of optimizing website content to get visibility and traffic from “organic” search engine results. A website that has higher position in search engine will appear more frequently, receive more clicks and visitors. Those visitors can be converted into customers. According to Google, there are more than 200 factors that determine your website ranking in search results and they update their algorithm regularly. That’s why you need an SEO Specialist to optimised your website. Most people will going into search engine when they are looking for something and it could be your products or services. If you are local business owner who want to get more leads and customers, you should have website that ranking higher in search engine in you services area. At Sweet Target we have worked with many types of business and professional, plumbers, gardeners, contractor, cleaners, hotels, clinics, and ecommerce business. You can trust your business to us! We Can Help You Get Found in Search Engines! Why I need SEO maintenance services? In order to get highest performance, a website need to get maintenance regularly. When your website is not update, there are some potential problems such as; hacked, become slower, and content not showing properly. Sometimes, maintaining a website need advanced technical knowledge and consuming lot of time. Can I use it on any website? Our SEO maintenance packages is only available for the website that we built. If your website not built by us, we need to analyze and rebuild it. Search results that appear in search engine based on algorithm is called as “organic results”. You don’t need to pay the search engine to get listed on that (and you can’t pay search engine company to get listed in organic results). Paid results is the results that appear in search engine because the advertisers pay the search engine (usually Pay Per Click). 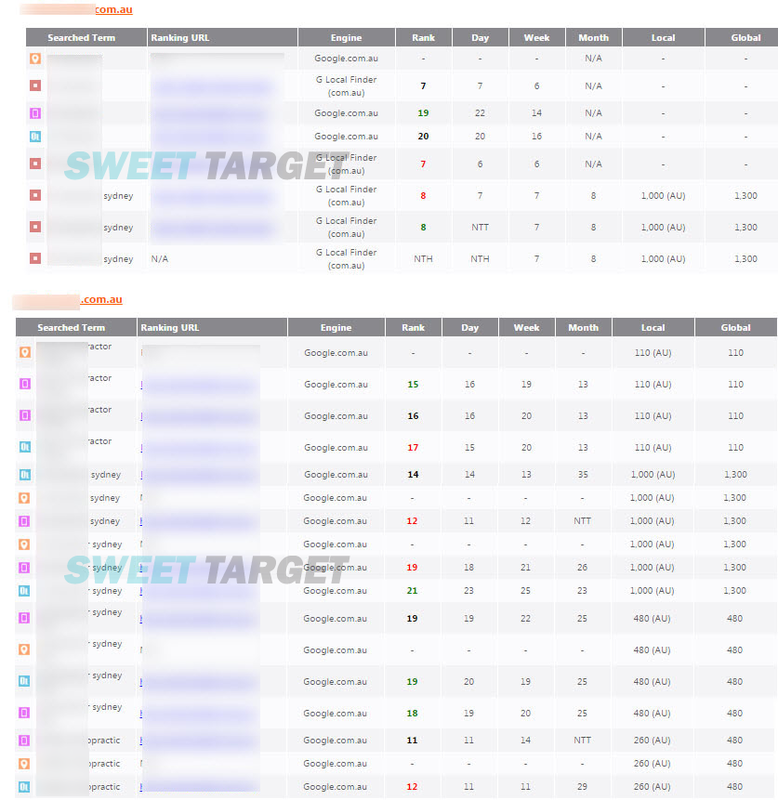 Should my domain contain targeted keyword? Your domain can contain targeted keyword or not contain your targeted keyword. We can optimised all domain as long as they never got problem with search engine. This is hard to answers. No one can guarantee the results, because it’s done by algorithm. However, most of the website can get results in months 3. Average website need more than 1 year to get page one ranking. 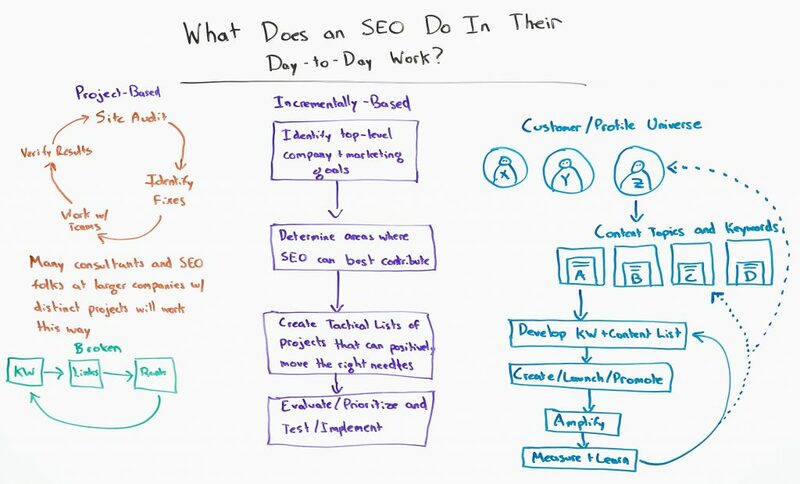 SEO is an ongoing process, and you are never “done”. If your website are in our SEO maintenance services, we will perform rank checking of your ‘SEO keywords’ and send the report to your email.